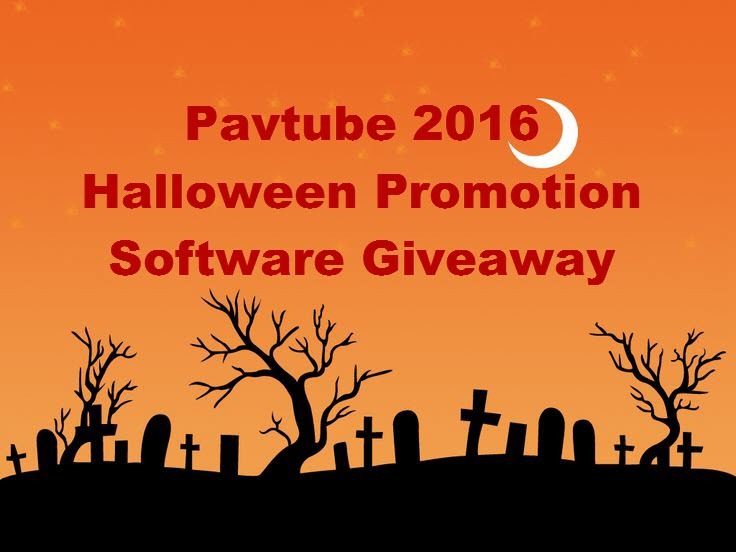 With Pavtube Video Converter Ultimate standing by you, you can convert all SD/HD/2K/4K video to your desired formats, devices and programs optimized file formats, encode and decode H.265/HEVC codec, output M3U8 for streaming with local HTTP server, create 3D effect movies from both 2D or 3D resources. 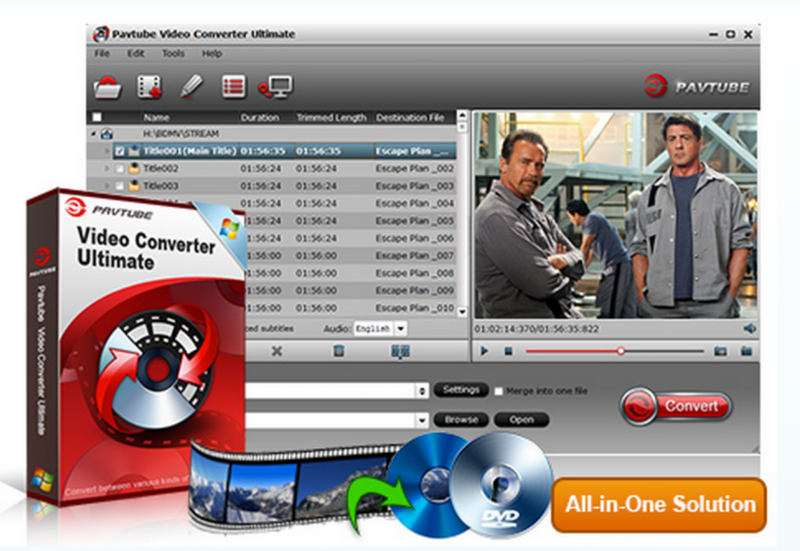 Perfectly convert HD Video including Tivo, MXF, MTS, etc and even 4K video and 4K source files to various common video formats. Encode video with H.265/HEVC codec, then you can stream media files in perfect quality with small file size and less bandwidth. Change output video codec, size, frame rate, bitrate and audio codec, sample rate, bitrates and channels for better display quality. You can choose specific video and audio codec for the output video, change output file resolution to make it more adaptable with the device that you are going to play with, lower the video frame rate to make the video play smoothly, you can select Mono, Stereo or 5.1 Channels when the output file is MPEG, VOB, TS or MKV and when the input file has Dolby Digital 5.1 channel. This page is so terrible!